I am glad that Mayfair gave me this opportunity to enjoy its treatments which effective only within 3 months. 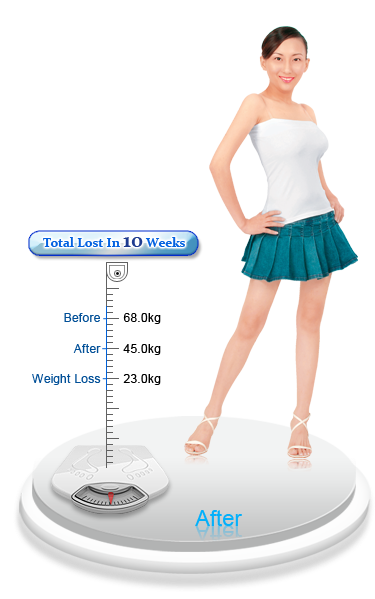 I am so happy to gain my ideal weight and figure back after the slimming courses with Mayfair. Ladies, you can have beautiful image after giving birth too! Thanks Mayfair!